Well, we're back once more to Monday. The weekend is gone and we can only bask in the memories. I hope yours was good. Mine was certainly productive. Got a lot of stuff done around the apartment, as well as putting together all those Guild Ball models. But that's all done. Now it's back in the office. But it's alright, there will be another weekend. 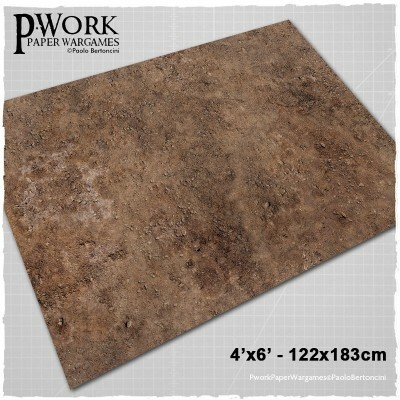 In the meantime, we gotta make sure our gaming tables look the best. 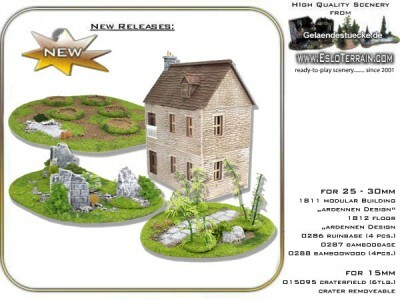 Today's Terrain Corner articles include: New Mid February Armorcast Terrain Products, Micro Art Studios Infinity Terminus Segments Up On Kickstarter, Pwork Wargames releases fantasy gaming mat: Arid Plain, and New Releases Available from Eslo Terrain. What is Terminus Segments all about? 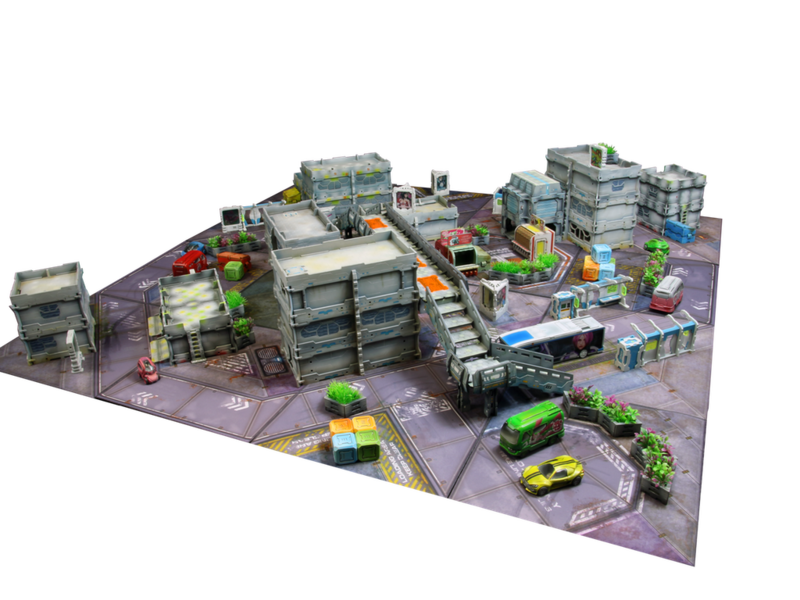 Terminus Segments is Micro Art Studio's approach to create something new, creative and affordable in the world of Corvus Belli's Infinity. 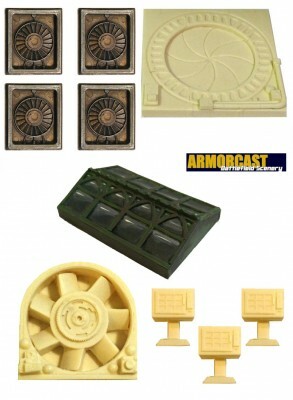 It is something more than a modular playmat; it is a complete line of HDF, resin and hardfoam terrain created with playability and affordability in mind. We worked for months to rethink and redesign our current line of ''Designed for Infinity'' products and came up with results we are really happy about.